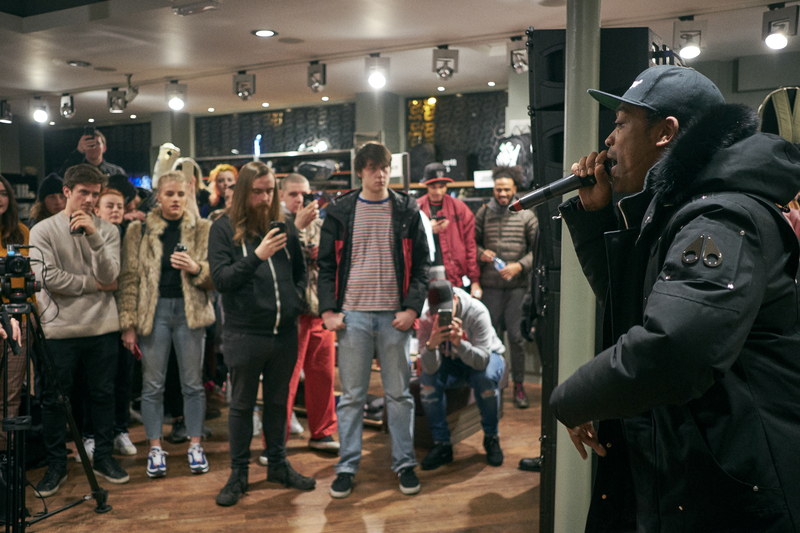 Held during one of the crazy snowstorms we witnessed in the UK earlier in the year, and the night before he was due to receive his MBE, Wiley descended on size? 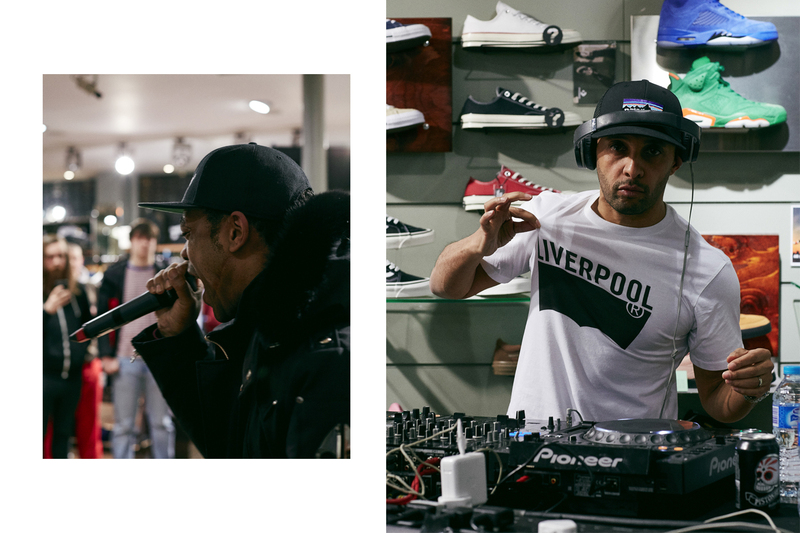 Liverpool for an exclusive instore performance for our size?sessions series of events. 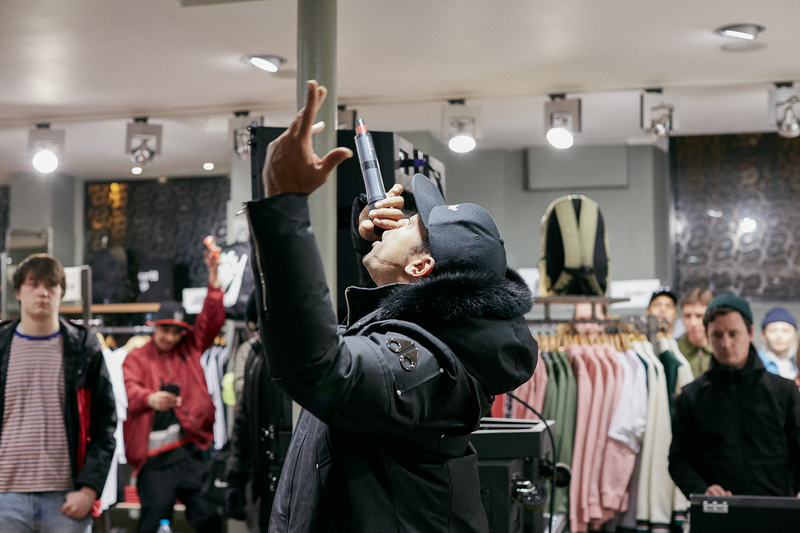 You’d be hard-pressed to not have heard of his name when talking about ‘Grime’ as a movement, Wiley’s been at the forefront since the very, very early days, before the genere was even assigned a label. Fusing elements of Garage and also taking influence from Drum & Bass and Jungle MC’s of the same era, Grime was a hybrid sound that channeled the feelings and frustrations felt by London youth in the early 00’s. Alongside the unmistakable sound were a myriad of different styles developed by MC’s across the city, some slow, some fast, some playful, and some that contained some of the realest content about life in inner-city London at the time. As both a producer and MC, Wiley has put out a consistent volume of work over the past 15+ years, even going as far as dropping free beatpacks on his Twitter several times for MC’s to work with. His Twitter personality is legendary, but it’s his sheer dedication to the craft that’s helped him stay at the top of the scene year in, year out. Trends come and go within music, and Grime especially has gone through a few changes due to popularity, some sounds sell better than others. Wiley’s versatility allows him to create the chart-topping singalong’s, but the next week he could drop an album full of incredibly fast-paced, well thought out bars that capture what made the sound so appealing in the glory days; His 2016 ‘Godfather’ comeback album is a prime example of this. Before taking the Mic in size? 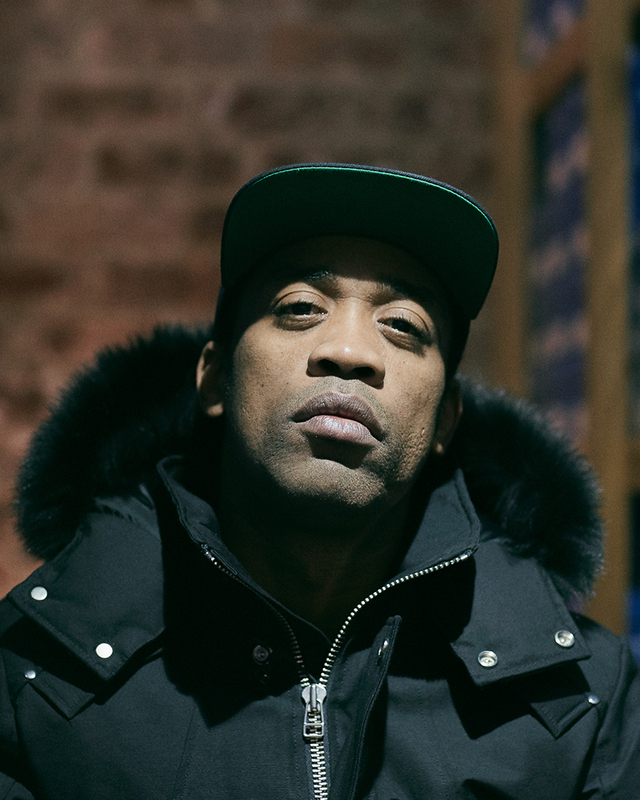 Liverpool, we sat down with Wiley to talk history, the ways in which the movement is growing in the modern day, and his latest album, ‘Godfather 2’.